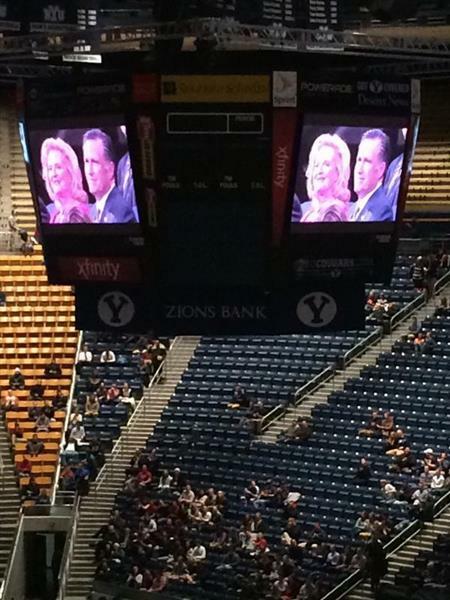 Got to listen to Mitt Romney at the #BYUDevo today. Who knew he was so funny? ?